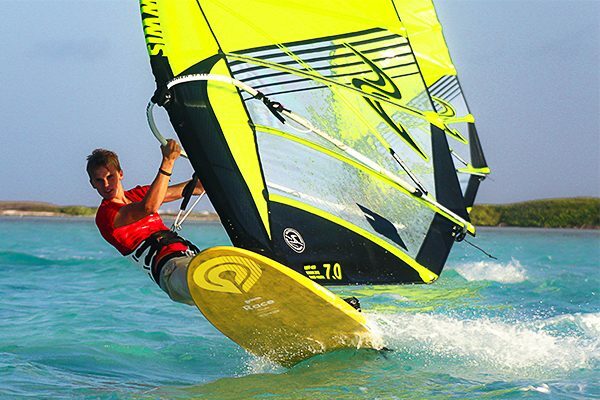 Bonaire has been one of the most well known windsurfing location, and the birthplace of many professional windsurfers, such as Taty and Tonky Frans, Kiri Thode and many more! 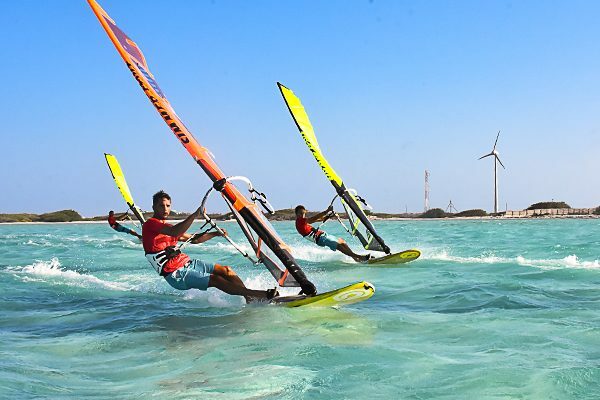 We offer you a chance to experience professional windsurfing for a week in Sorobon Beach Resort or Sorobon Apartments, using the professional equipment from Dunkerbeck Pro Center! 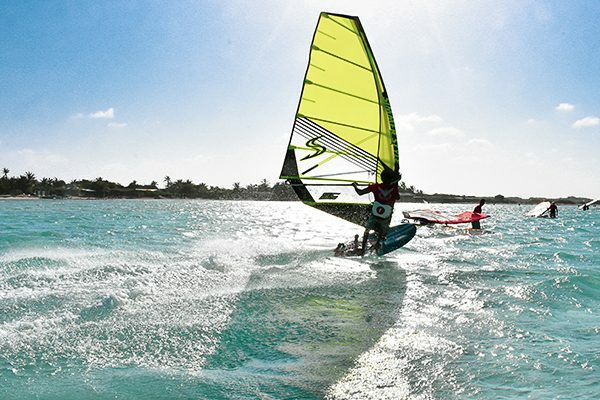 Dunkerbeck Pro Center offers the latest Goya, Starboard and Simmerstyle equipment for professional freestyle and slalom/race windsurfers! Sorobon Beach Resort invites you to stay in a fully equipped beach chalet, located minutes from the beach, or in a comfortable and modern studio in Sorobon Apartments, located just a 3min drive away from the windsurf center.